Share your experiences with F 750 GS? Q. How tall is the bike? 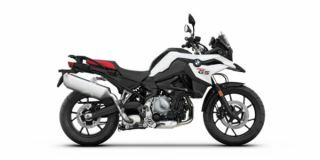 The BMW F 750 GS has a saddle height of 815 mm.